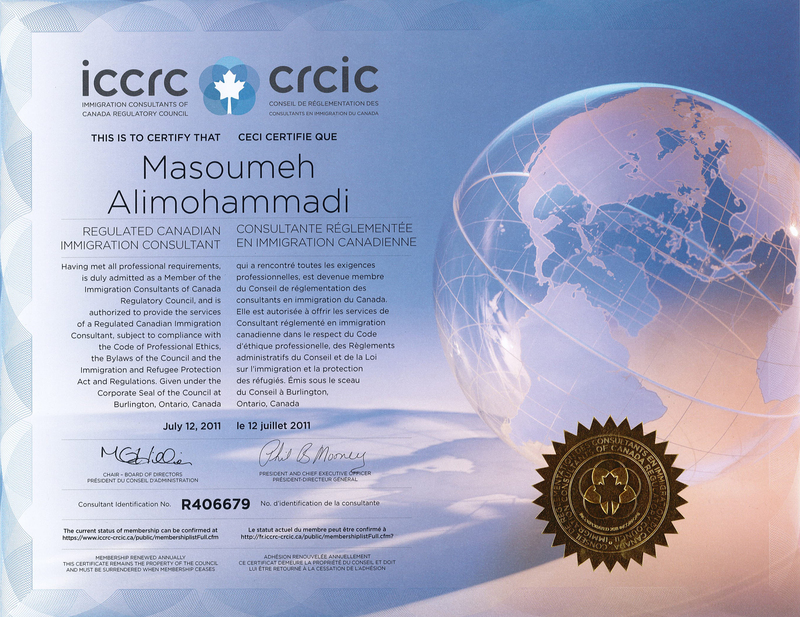 Immigration, Refugees and Citizenship Canada (IRCC) said the open work permit pilot program , which was set to expire on January 31, 2019, will be extended until July 31, 2020. 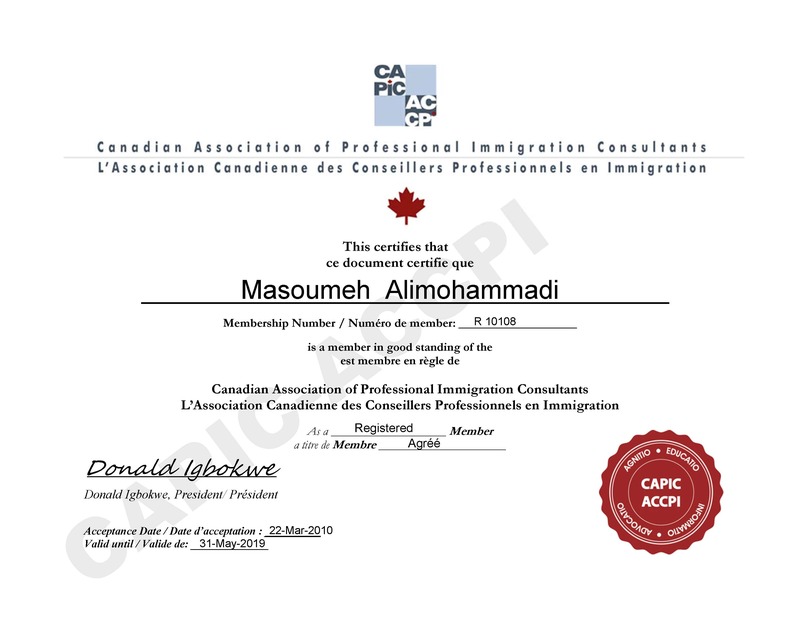 This marks the fourth time the Open Work Permit Pilot has been extended since its introduction in 2014.The pilot allows eligible spouses and common-law partners who are living in Canada and who are being sponsored by Canadian citizens or permanent residents to apply for an open work permit. “Canada recognizes that when families can work while living together, their integration outcomes are improved. Extending this pilot ensures applicants are able to work, provide for their families and contribute to the Canadian economy while waiting for their permanent resident applications to be processed. 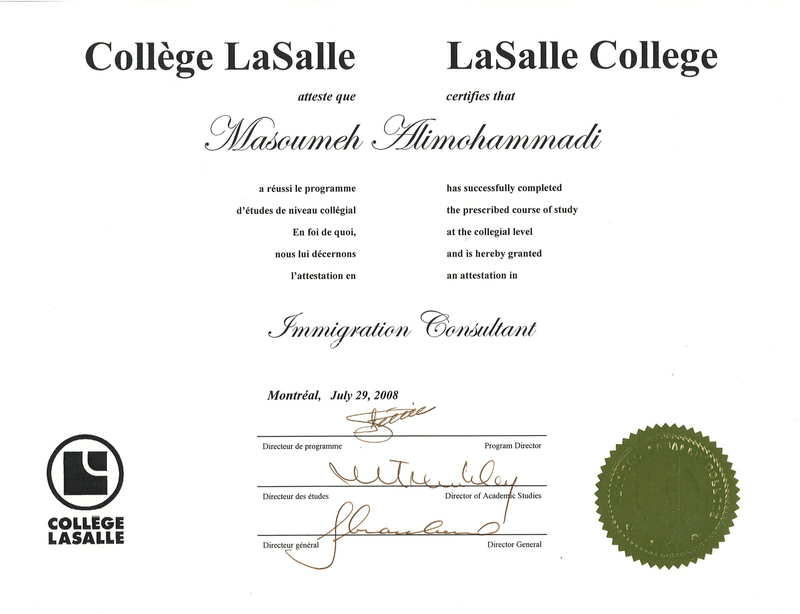 Individuals who have a work permit obtained through the pilot program must apply for work permit extension before their current permit expires.